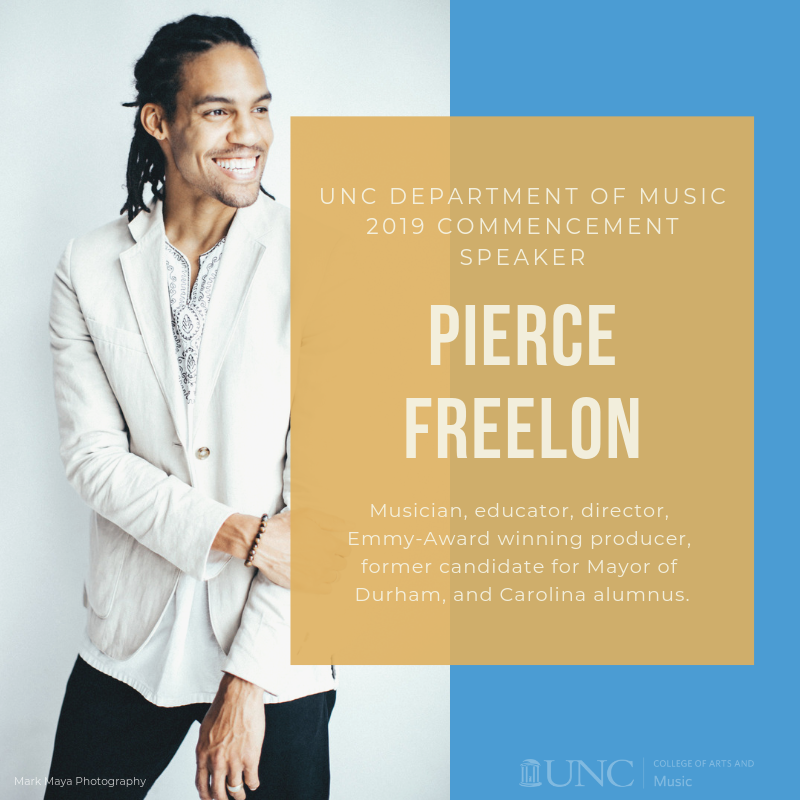 The Department of Music is excited to announce the 2019 Department Commencement Speaker, Pierce Freelon. Freelon is a born and bred Tar Heel from Durham, NC. 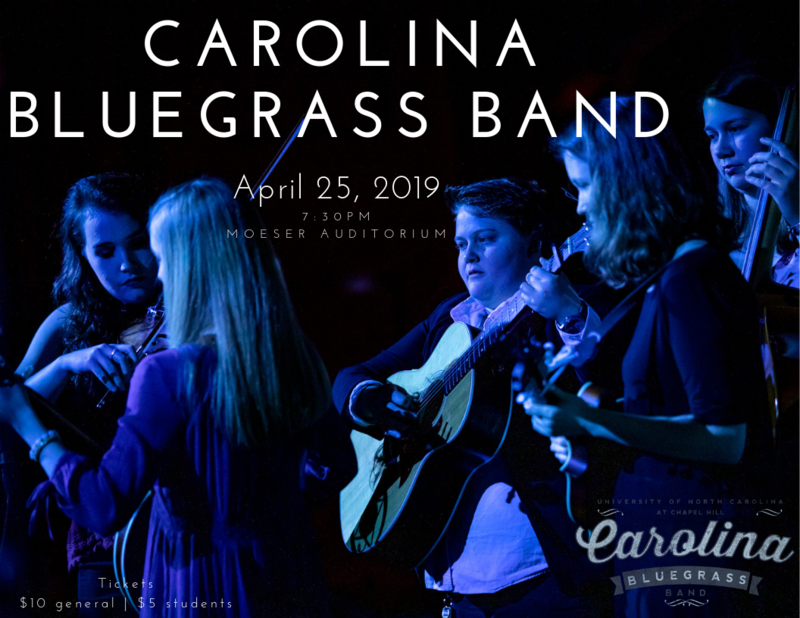 A graduate of UNC-Chapel Hill with a BA in African American Studies, Freelon has also been involved with the Department of Music teaching in the Beat Making Lab. He is the youngest person to be appointed by the Governor (2010) to serve on the North Carolina Arts Council board and is the founder of Blackspace an Afrofuturism digital makerspace based in Durham. The department commencement ceremony will be held in James and Susan Moeser Auditorium on Sunday, May 12 at 2:00 pm.